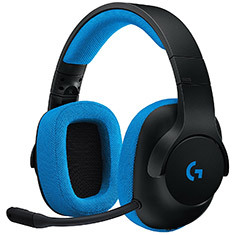 Logitech is one of the most trusted brands around the globe for PC accessories, and their range of headphones certainly do not disappoint. 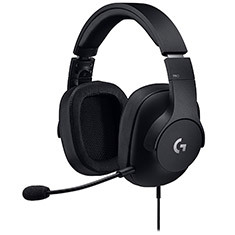 Whether you need gaming headphones or a sleek, comfortable set to use for international calling or video creation, you will be spoilt for choice. 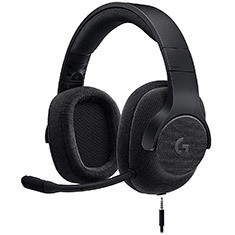 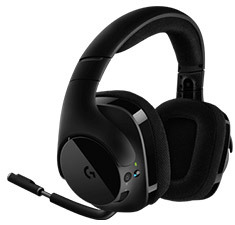 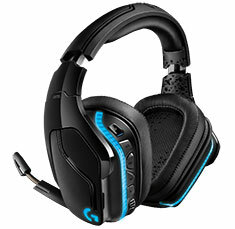 Logitech headsets for gaming offer a lightweight, comfortable fit that is perfect for all-night gaming sessions, while they also boasts excellent features such as 7.1 surround sound - with some even being console compatible. 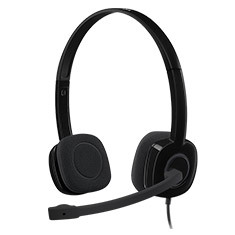 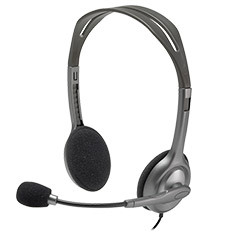 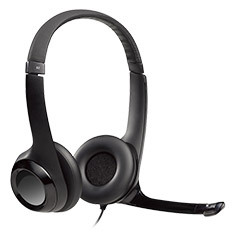 There are also wireless headsets with high quality microphones which cut out background noise for crystal clear sound. 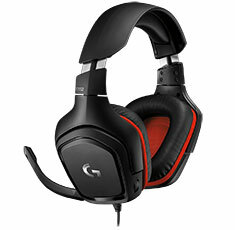 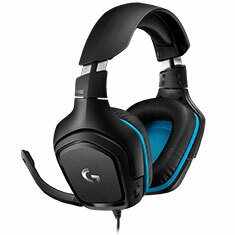 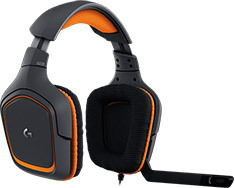 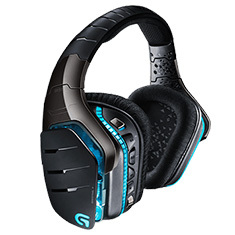 Browse through the range of Logitech headphones online now at PC Case Gear.